The Asian American Policy Review editorial team has been keeping a close eye on the events in Ferguson, Missouri and elsewhere around the country. The issue of whether justice was served has riveted and divided communities across the nation. Asian Americans and Pacific Islander communities too have been divided on the grand jury decision to not indict Darren Wilson, a police officer who shot and killed unarmed African American teenager Michael Brown, and on resultant discussions on the role of race in the criminal justice system. Are different groups of Asian Americans for or opposed to police reforms along the lines of racial justice? 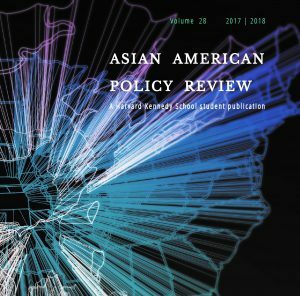 Are Asian Americans bystanders, or are sub-communities afflicted by the discriminatory profiling and disparate treatment that affect other communities of color? 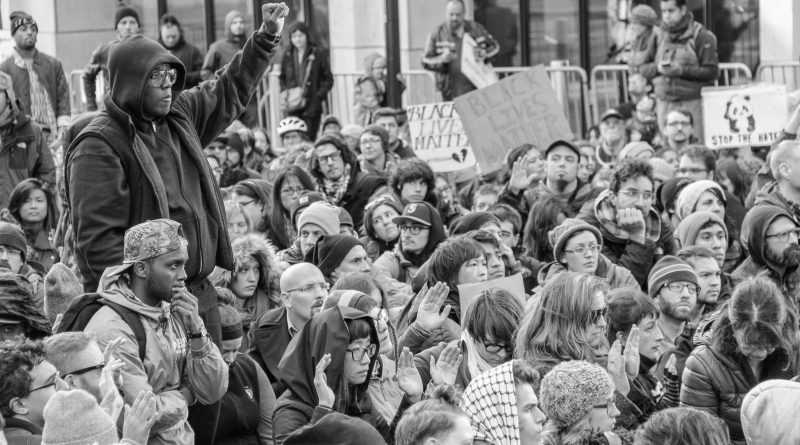 Writer Liz Lin of the Salt Collective explains her views on why many Asian Americans may not talk about events such as those that transpired in Ferguson. Lastly, a collection of advocates, activists, writers, artists, and educators have convened online to demand what they view as justice.